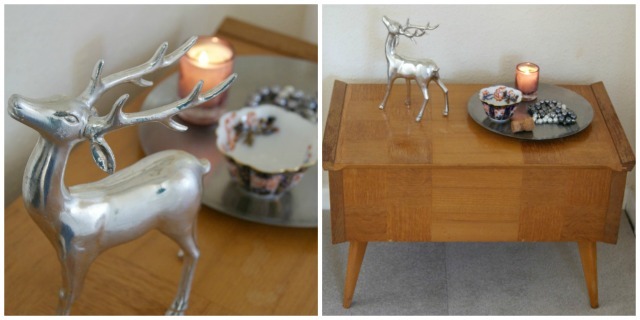 The Christmas deer that I can’t quite bear to put away. 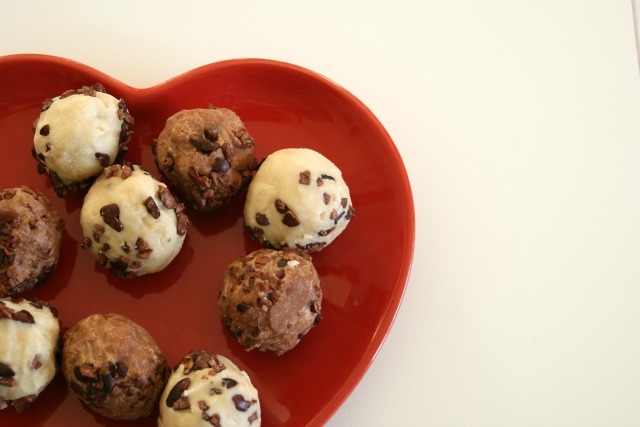 Constantly trying to resist eating tahini bliss balls for every meal. 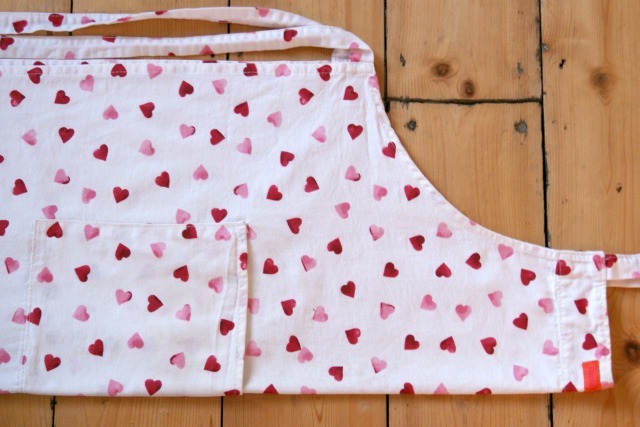 Yey – it’s the one time of year when my apron comes into its own.